Coffinspire: Multitudes, Multitudes in the Valley of Decision! 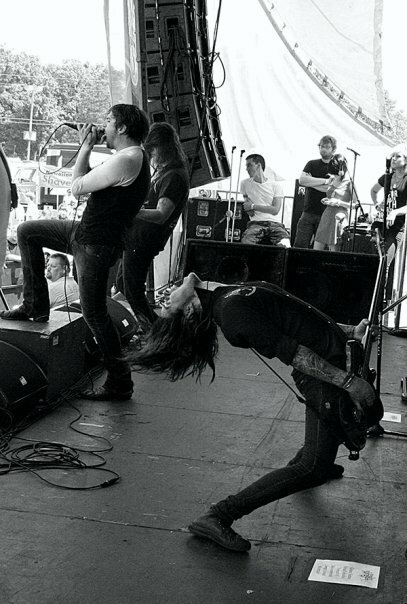 Norma Jean is an American metalcore band from Douglasville, Georgia, a suburb of Atlanta. Since their inception in 1997, numerous line up changes have left the band with no original members. To date, Norma Jean has released seven studio albums and received a Grammy Award nomination in 2006 for Best Recording Package for their second album O God, the Aftermath. The band’s name is derived from the real name of actress Marilyn Monroe.